BIOPLAST 400 is a plasticizer-free, thermoplastic material that contains natural potato-starch and other biologically sourced polymers. The biobased carbon-share of the entire formulation exceeds 40%. BIOPLAST 400 is suitable for blown-film extrusion applications, specially ultra-light weight films with a thickness of approx. 10 µm. 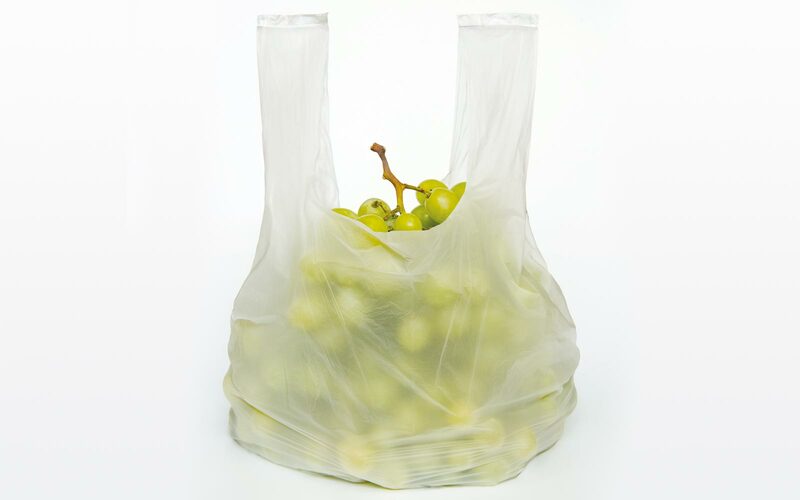 Bags, fruit and vegetable bags, films and mailing films made from BIOPLAST 400 are fully biodegradable and compostable according to EN 13432, and have achieved the OK Compost HOME certification awarded by TÜV Austria. The absence of plasticizer allows the material to be easily processed to manufacture products of consistent quality.